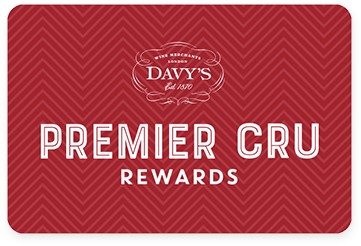 Premier Cru Rewards - Purchase this today and earn 75 points to redeem for free wine and gifts. Anchored firmly in the heart of North Island’s Hawkes Bay region, Paritua sources its fruits from the typical stony soils of the area but they also produce an elegant Pinot Noir sourced from Central Otago. Their wines are produced only in outstanding years. New Zealander still red wine from Central Otago New Zealand, made with Pinot Noir. Paritua Vineyards is anchored firmly in the heart of North Island’s Hawkes Bay region. They source their fruits from the stony soils that are typical in this area, Pinot Noir being the exception in that it is brought up from South Island’s Central Otago. Wines bearing the boutique Paritua label are produced only in outstanding years whilst the Stone Paddock selection is made every year using either fruit grown on their own estate or from carefully selected regional vineyards. So good are their wines that it is hard to believe that the first vines arrived here only in 2003. View our selection.